Using iPad to support creativity in Literacy. 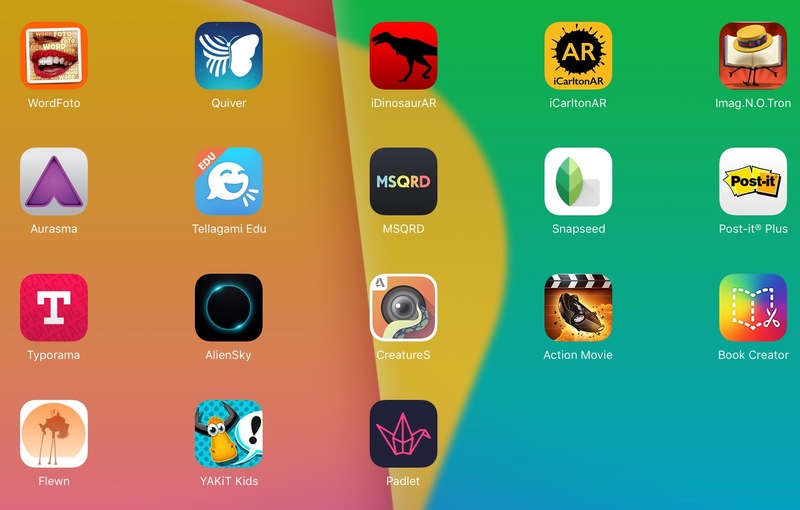 Copy of apps used during the session on 1st September 2016. QR codes in Maths – a quick win!